Email marketing doesn’t receive the importance it deserves, but think about it, email marketing is the primary step to creating first impressions. If you receive your monthly and weekly subscriptions in your inbox and after clicking you don’t find them appealing, your next step would undoubtedly be taking your cursor to the delete button. In order to defer the inevitable task of deletion, we have compiled a list of design areas you need to focus on for creating a maximum impact. 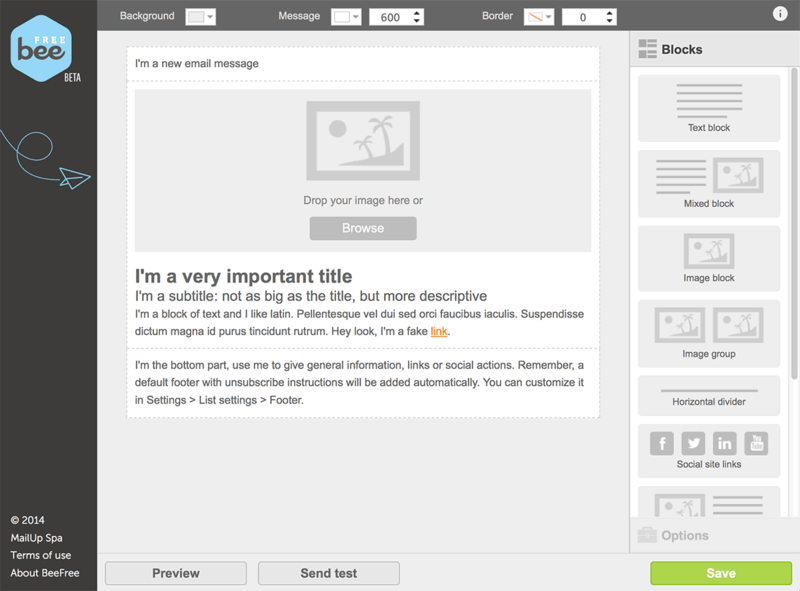 The current email design trend which gains the maximum attention is simplicity. Simple layout divided with enough white space and uncluttered. This layout is generally achieved by having a minimum number of columns and neutral shades of color. The font of headline is made distinct so that it is easily noticeable and can cause minimum distraction. 3-D is a trend that is considered old by the designers. The new design trend that is gaining heat is flat design trend. Flat design is not just appealing to the viewers but also convenient for HTML coders. Flat design trend is already been practiced by Microsoft and Apple. The colors add the perfect punch to the email. While adding the colors to the email , make sure to keep it in contrast and well complimented to the nature of the text and image. Every color has a feel attached to it, try and match the tone of your text to it. 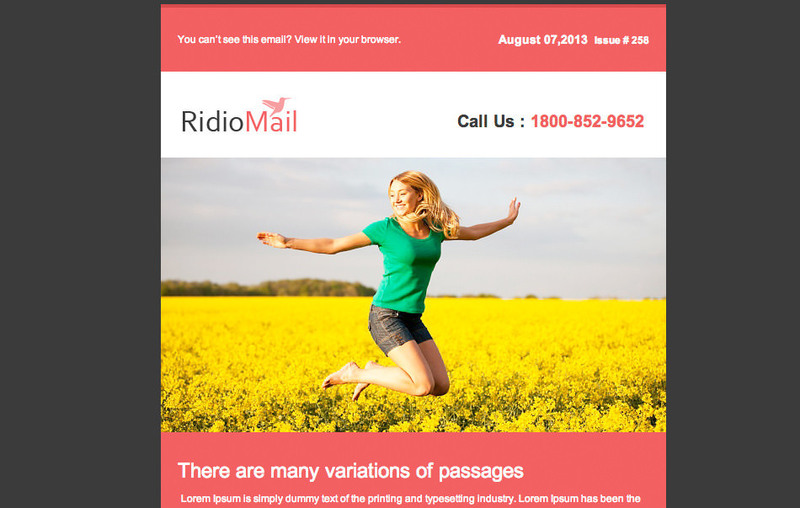 The color palette is one of the most important ways to give a vibrant edge to your email. Full-width images with beautifully captured photographs are popular with the readers as they are able to highlight the texts and make the viewer have a second look at the post. Along with looking clear they also work well on mobile devices. We all know the importance of spaces for maintaining ease and comfort. Likewise, the white space in email makes it comfortable for the reader. The text that is well balanced with white space makes it easy and quick to scan through the post. GIFs are the talk of the social networking media. The creative GIFs that are able to deliver the message in a crisp format have the maximum impact on the viewer. 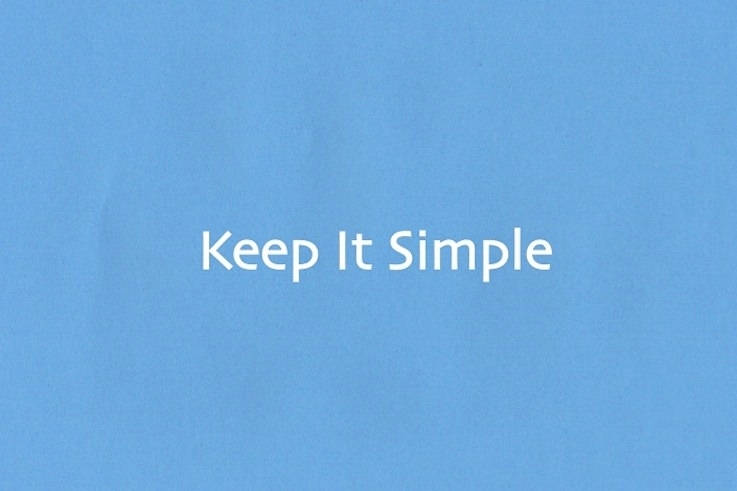 GIFs allow to develop an identity for the brand and are the best alternative for embedded video in email. The Pop-up boxes which used to bother us while surfing the internet, are becoming the upcoming hot trend in emails sent out by several companies. 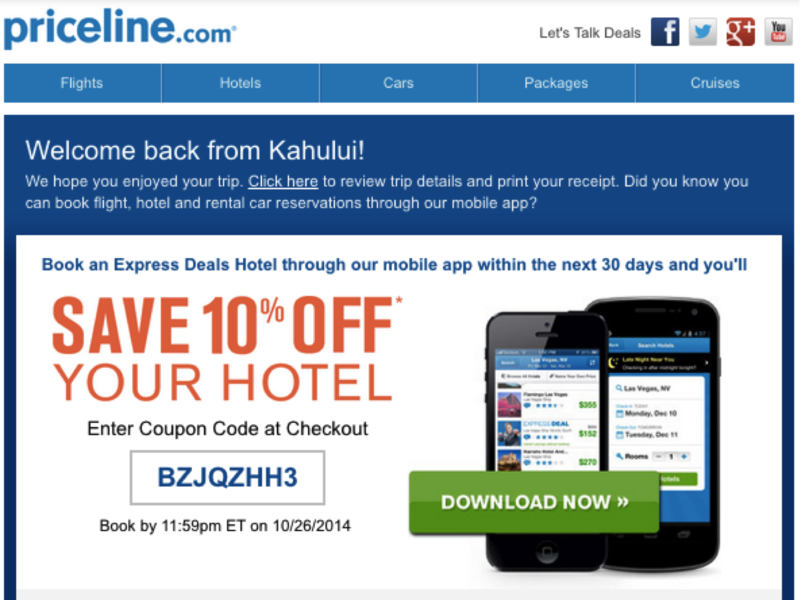 The opt-in trend can be seen almost on every web page. 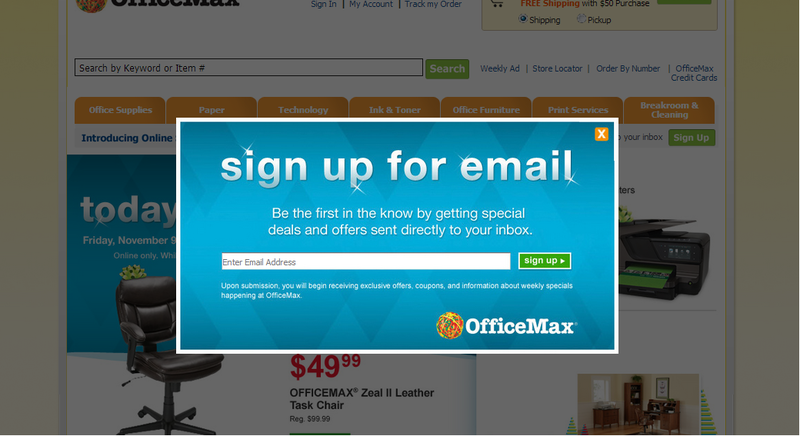 The opt-in method allows the user to opt for the email program of the company. You need to register with your personal email address and the confirmation message will enable you to subscribe to the services. Location demographics allow you to refer to events, landmarks or stores which are most relevant to a specific segment of users. As well as being highly relevant to users this can also help to drive foot fall to your offline stores. Social media is another platform excessively used by the companies to promote their product or services. Whether you use Facebook, Twitter, snap chat or youtube, promotional coupons are available on all the platforms. All you need to do is keep up to date with the company’s subscription. 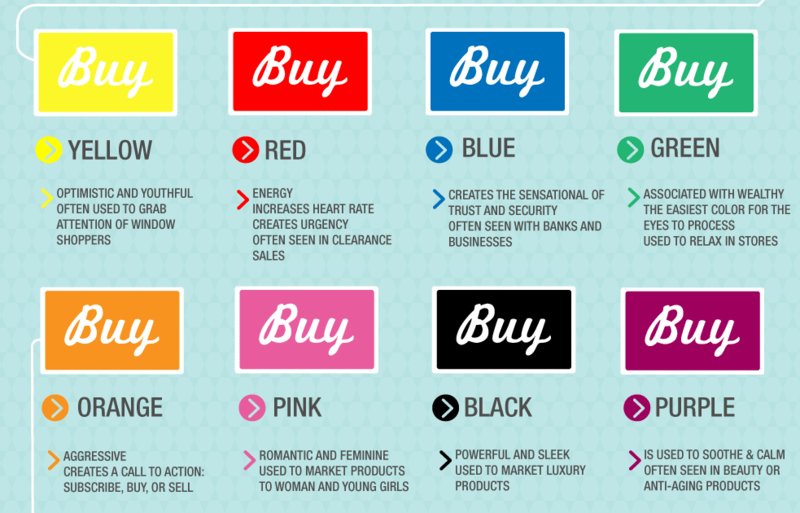 Neon is not just a rave in the fashion market, but also in the marketing sphere. It is hard to skip the headline if it is placed against the backdrop of bright neon color. The message speaks out visually because of the demarcation made by the color. Strong contrast is another trend that can make marketing through email effective. In the growing age of technology, email marketing trends change in a short span of time. Make sure to keep the message crisp by incorporating all the design element for achieving and rendering maximum appeal and impact.